Ductless systems can be used to heat and cool individual rooms or your entire home. They are an ideal solution for older homes, room additions, or areas where adding air ducts are not possible. Call Bickley's about ductless in Redding, CA. You can save more money than you think. 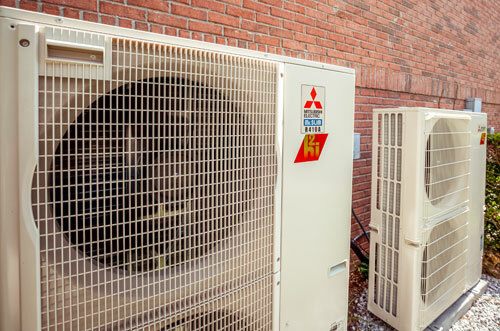 Why heat or cool an entire house or area with one big HVAC system? 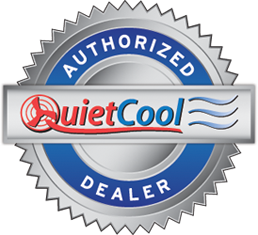 Ductless mini split air conditioning & heating products do not waste an ounce of energy. Call Bickley's to learn what a ductless air conditioning system can do for your Redding home. 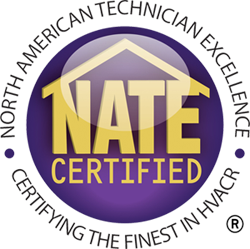 Our systems have compact equipment, which means ceilings can be higher, windows can be bigger and you don't have to design around ductwork. You get more space to enjoy the room the way you envisioned.